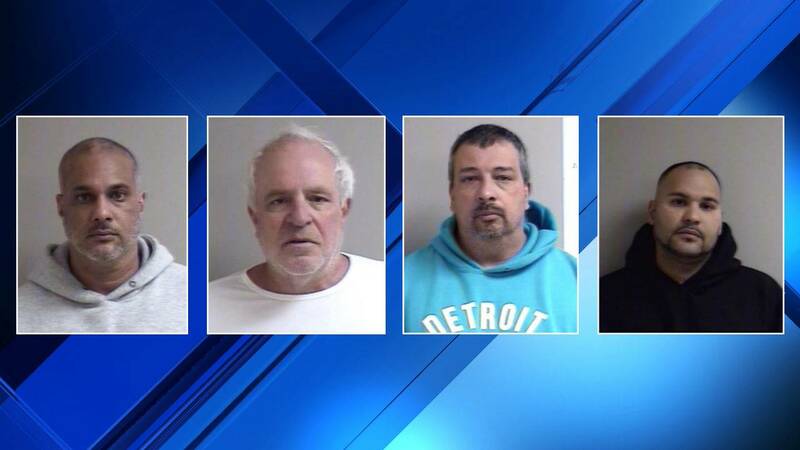 CANTON TOWNSHIP, Mich. - Four men were arrested for running a drug ring in Metro Detroit when they paid an undercover agent $300,000 for fake cocaine, authorities said. The undercover investigation included several locations throughout Metro Detroit, including Dearborn, Wayne, Detroit and Canton Township. 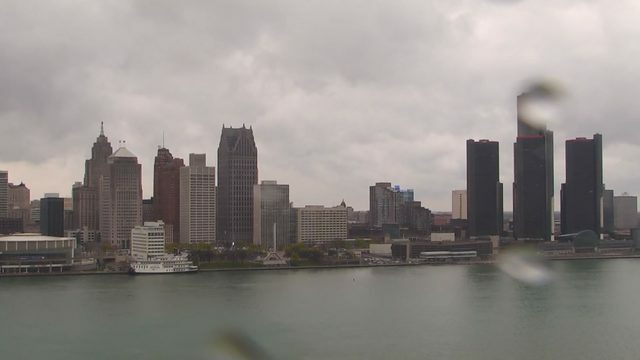 In early March 2019, officials in Detroit learned about a man from Pittsburgh who was involved in distributing cocaine. They identified him as Christopher Tallarico. 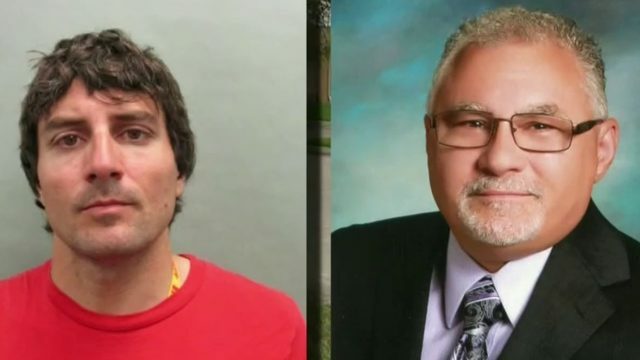 Officials learned Tallarico, 47, was at a home located at 455 South York Street in Dearborn and they set up surveillance. The home was registered to a man named John Sciarrotta, 32, officials said. You can see the York Street home below. 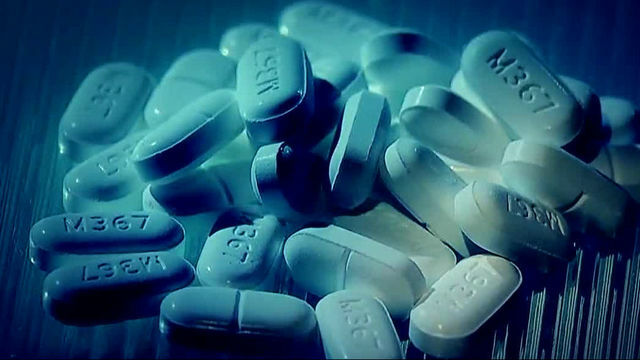 Sciarrotta was being investigated by the FBI task force, Detroit DEA and Michigan State Police narcotics officials in connection with a drug trafficking organization run by David Miranda, according to authorities. 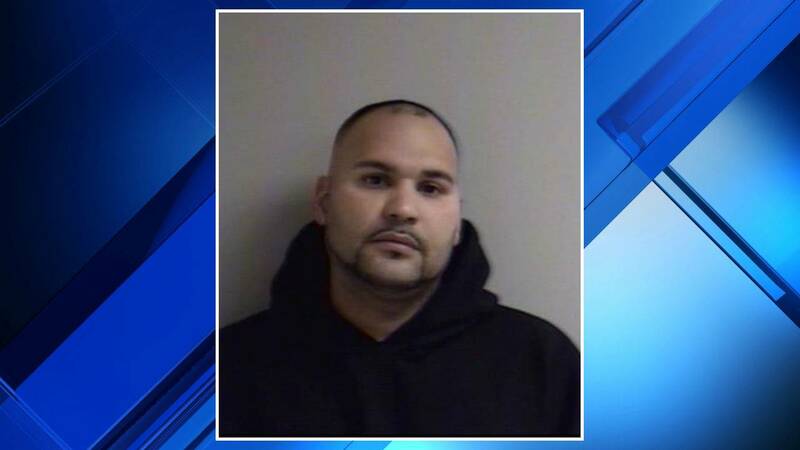 Jose Angel Caraballo-Troche was also being investigated in connection with the Mirando drug trafficking organization, officials said. At noon Thursday, while officials were keeping an eye on the York Street location, they saw a black Cadillac Escalade with a Pennsylvania license plate and a white Ford Explorer with a Michigan license plate parked at the scene. At 12:32 p.m., agents said Miranda arrived at the home in a white Lincoln with a Michigan license plate. He got out of the passenger seat and met with Sciarrotta and Tallarico in the garage of the home, according to authorities. One of the agents said a blue duffle bag was loaded into the back of the Escalade, and Tallarico got into the driver's seat. Sciarrotta and Miranda got into the Explorer, and both vehicles left, officials said. Authorities continued to watch the vehicles as they left the Dearborn home. Tallarico arrived at a Coney Island restaurant on Michigan Avenue in Wayne at 12:55 p.m., officials said. Sciarrotta and Miranda were seen circling the area in the Explorer, according to authorities. Tallarico met with an undercover federal agent inside the restaurant and negotiated a large cocaine sale for $300,000, officials said. 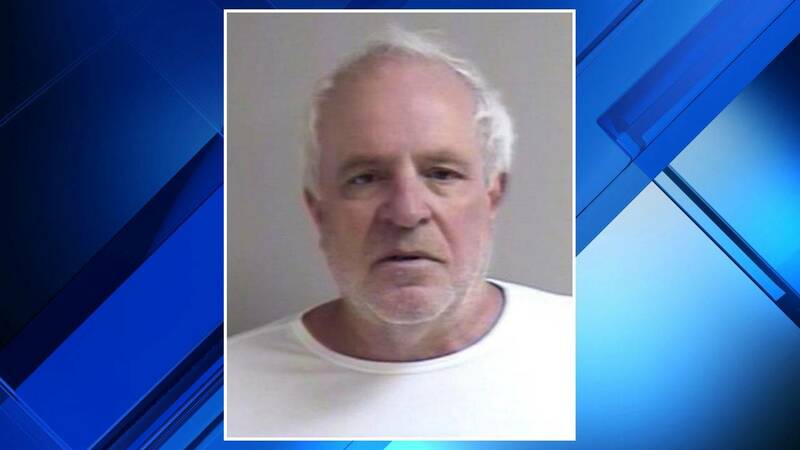 At 2:11 p.m., Tallarico led the undercover agent to the trunk of the Escalade and opened the blue duffle bag and a cardboard box, which he claimed held $200,000 in cash, authorities said. Tallarico told the undercover agent the additional $100,000 would arrive once the cocaine was seen, officials said. The undercover agent showed Tallarico a bag containing fake cocaine packaged as kilograms, officials said. The two agreed to meet at a Holiday Inn on South Lotz Road in Canton Township, according to authorities. At 2:27 p.m., agents said Sciarrotta and Miranda arrived back at the York Street house in Dearborn. 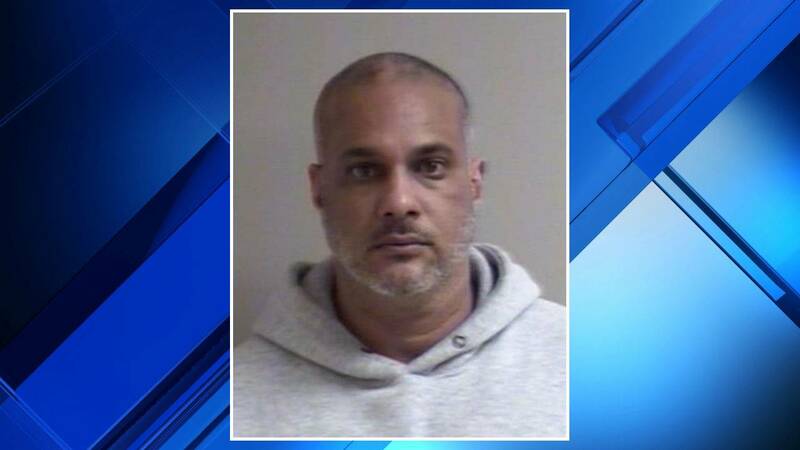 Two minutes later, Caraballo-Troche arrived at the house in a light blue Chrysler 300 with a Michigan license plate, authorities said. The three men met briefly at the home before Sciarrotta left in the Explorer and Miranda and Caraballo-Troche left in the Chrysler 300, officials said. Tallarico was followed to the Holiday Inn by authorities and arrived in the parking lot at 3:02 p.m. Sciarrotta, Miranda and Caraballo-Troche arrived at the hotel moments later, officials said. Authorities said Tallarico handed the blue duffle bag and a cardboard box to the undercover agent. Sciarrotta grabbed a paper bag of money out of the Explorer and handed it to the undercover agent, officials said. The undercover agent gave Tallarico three bags containing about 30 kilograms of fake cocaine, officials said. Authorities said Tallarico loaded the fake cocaine into the back of the Escalade, and everyone left the hotel. Officials said Sciarrotta, Tallarico, Miranda and Caraballo-Troche arrived in separate vehicles about 10 minutes later at a Mobil gas station in Canton Township. Sciarrotta and Tallarico met in the parking lot for a few minutes before Tallarico got in the Escalade and Sciarrotta got in the Explorer. Miranda was driving the Chrysler 300 with Caraballo-Troche in the front passenger seat, according to authorities. All four men were approached by multiple armed agents in fully marked police gear and ordered to surrender, officials said. 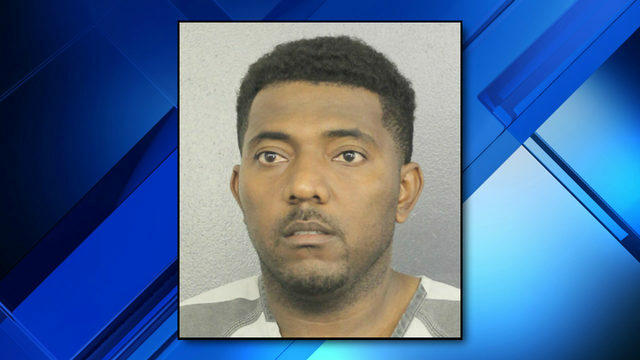 Tallarico, who was in the Escalade with the fake cocaine inside, put the vehicle in reverse and tried to flee, but was blocked by the Explorer, authorities said. All four men were arrested, taken to the Canton Police Department and turned over to jail personnel, officials said. 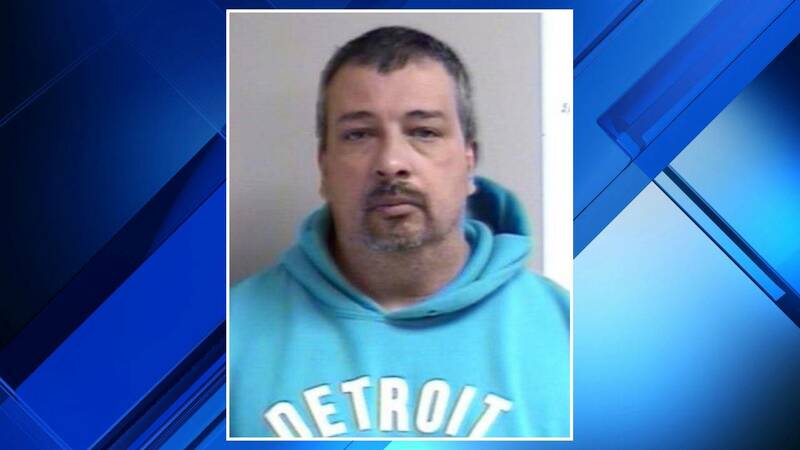 Five search warrants were approved for homes and a warehouse in Wayne County in connection with the investigation. On Friday, agents executed the search warrants and seized about $13,000, several firearms and cocaine, according to authorities. Three handguns were found at the York Street address in Dearborn, along with about 31 grams of cocaine that was packaged for sale, officials said. Agents said they found a shotgun, two rifles, four handguns and $20,000 cash at Caraballo-Troche's home in the 7200 block of Abington Avenue on Detroit's west side. Sciarrotta has prior convictions for larceny in 1974, resisting and obstructing an officer in 1975 and 1976, carrying a concealed weapon and possessing less than 25 grams of a controlled substance in 1992 and conspiracy to distribute heroin, possession of a firearm and extortion in 1996, officials said. Miranda has felony convictions for arson and receiving stolen property in 1985 and conspiracy to distribute cocaine in 1993, according to authorities. Caraballo-Troche has a misdemeanor conviction for aggravated assault in 2013, officials said. Tallarico has a federal conviction for drug offenses and state arrests for resisting, fleeing and eluding, stolen property, reckless endangering and disorderly conduct, according to officials.